If you are struggling with the cost of your prescription medications, there are possible options you may want to consider. 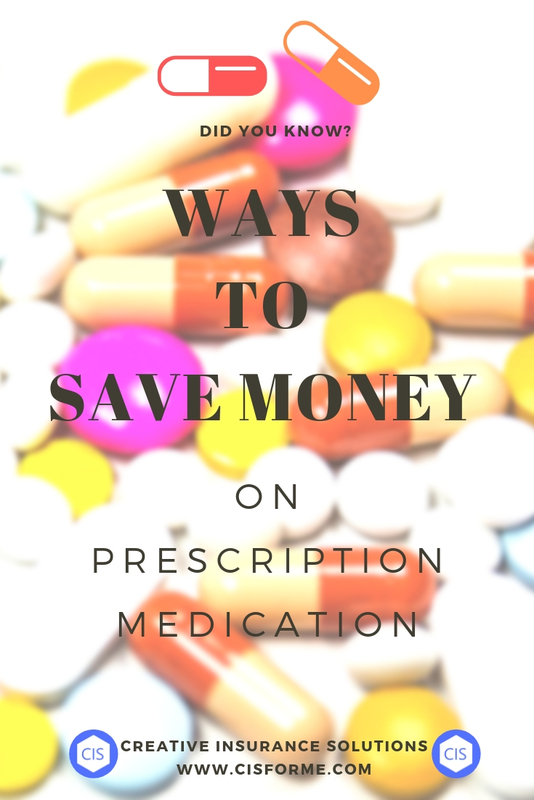 Many of my clients have found one of these options to be a GREAT Solution “For Their UNIQUE Needs” in helping to save money on prescriptions. These options may be considered regardless of whether you have current prescription coverage through Medicare, an Employer group plan, an individual plan–or NO prescription coverage at all. First, let me say that these are ONLY suggestions that you MAY want to consider. I would never want anyone to use one of these solutions unless they are comfortable with the option being the “Best Solution” for their UNIQUE Needs. I find that many people that I talk to are familiar with this site, but if you aren’t, check it out: GoodRX.com. GoodRX can help with prescriptions that are filled at the pharmacy – not mail order. Using your phone, tablet or computer, go to GoodRX.com. Put your prescription in the search bar, and several local pharmacy options will appear showing the lowest cost for that prescription. Then at the pharmacy you choose, you can “redeem” the free coupon that offers the price shown. Note that there is no cost for this service — there’s “no sign up” or membership required–whether you have other prescription coverage or not — it doesn’t matter … you wouldn’t use your insurance card anyway. I know the Principal at an international pharmacy based in tampa fl whom I met at a State Insurance Agent meeting a couple of years ago. With this option, I encourage you to consider it very carefully and “personally” develop a comfort level before filling a prescription with this method. I have done research have been diligent in confirming the validity of my international pharmacy choice, and if you would like to consider this option, I would be happy to tell you more. This, like any other option I suggest, should only be considered IF you feel comfortable with the option — but again I’d be happy to tell you my experience filling prescriptions for my family members. This is an option ONLY for mail order and only for “non-temperature” controlled meds. 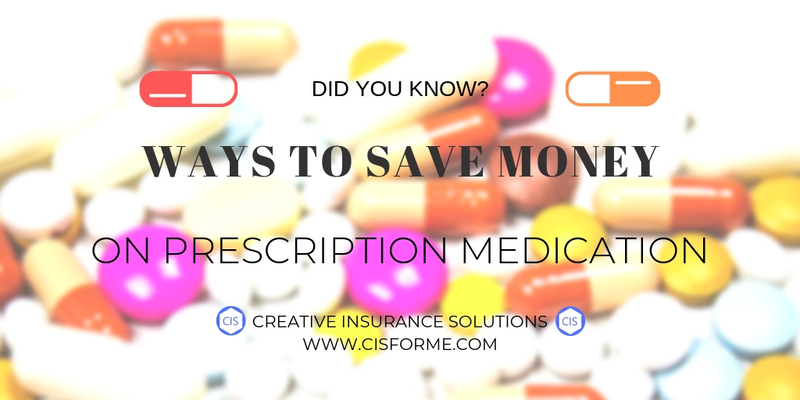 But if your prescription is on their formulary — the cost is roughly 1/3 to 1/4 of your local pharmacy. If you would like to know more about any of this information please feel free to contact me.